SavvyWriterCon is up next, and we can’t wait to read pitches! September is the month for pitches. Ella Marie Shupe will be reading pitches submitted to SavvyWriterCon this week. Thank you, Bouchercon! It was a pleasure to moderate a panel. Congratulations Nancy J. Hedin! 14th Annual Golden Crown Literary Society Debut Author Winner! SavvyAuthors’ 2018 Hot Summer Pitchfest is happening this week! 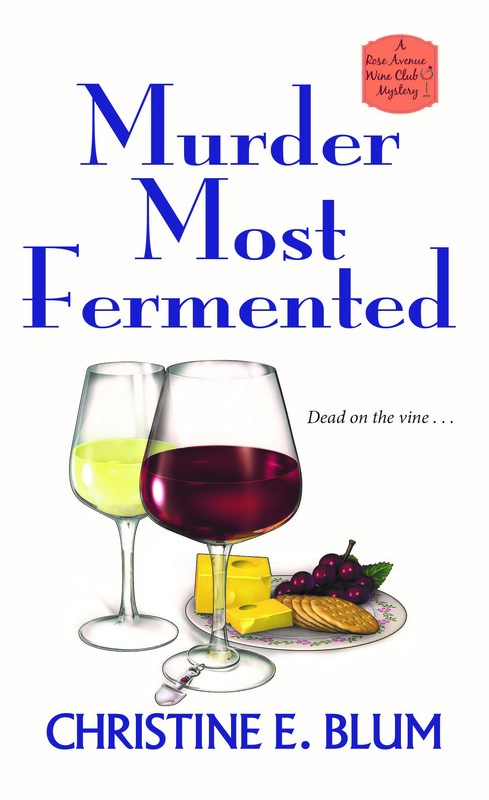 Murder Most Fermented By Christine E. Blum is now available! Murder and merlot! 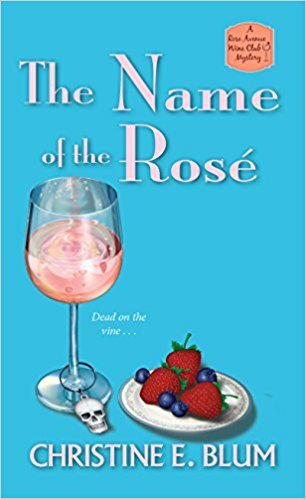 The ladies of the Rose Avenue Wine Club are back to track down another killer . .
Cover reveal! 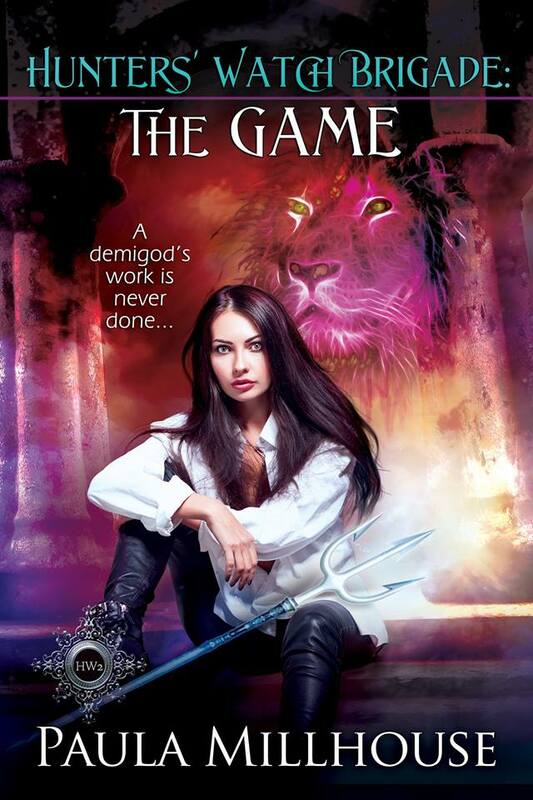 It’s time to pre-order book three in the RAWC series! Meet Max from Hunters’ Watch Brigade: Initiation!